Hosanna! Music is a subsidiary of a record label that publishes contemporary Praise and Worship Music, a genre of Christian music. It is part of the Integrity Music Group, which was headquartered in Mobile, Alabama. As of the spring of 2011, The David C. Cook Group bought all of Integrity’s assets and catalog, moving the label’s headquarters to Colorado Springs, Colorado, USA, meanwhile leaving a small unit operating in Nashville, TN, USA. The early start of the Hosanna! 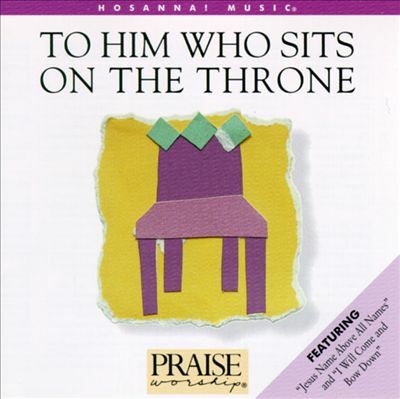 Music series came out of a magazine publication by Michael Coleman and Gerrit Gustafson, New Wine Magazine, which simply featured an advertisement for an independent recording of a live worship service, Behold His Majesty recorded in St. Louis, Missouri, featuring Ron Tucker as “Worship Leader” and featuring a few names who would later become synonymous with the new “Praise and Worship movement” like Kent Henry and Leanne Albrecht. From the success of this recording, an idea was birthed, a new “Cassette (referring to magnetic cassette tape recordings) series” of live worship recordings. Individuals were approached with this idea, including long-time Hosanna! Music producer Tom Brooks about the future projects and a series was born. Hosanna! Music would go on to produce over 200 “live” and studio projects over twenty years. Famous artists featured would include names such as Kent Henry, Randy Rothwell, Don Moen, Billy Funk, Ron Kenoly, Darlene Zschech, Martin Nystrom, Paul Wilbur, Lenny LeBlanc and others. Hosanna! Music was known for stellar production with full instrumentation along with award-winning back-up vocals with such talents as Kelly Willard, Guy Penrod, Alicia Williamson, Robbie Shears, LeAnne Albrecht, Lenny LeBlanc, and Matthew Ward (2nd Chapter of Acts). Below is a working list of the first 100 albums in the series. 1986 – LaMar Boschman – Glory To The King – Note: I once read a book by Boschman called A Passion for His Presence, where he refers to a story of people in a tribal area. There was a witchdoctor levitating by the power of the devil, trying to show that his religion is more powerful than Christianity. Then the Christians started to do praise and worship; and the witchdoctor fell down from the air! Its a great theology on the presence of God. 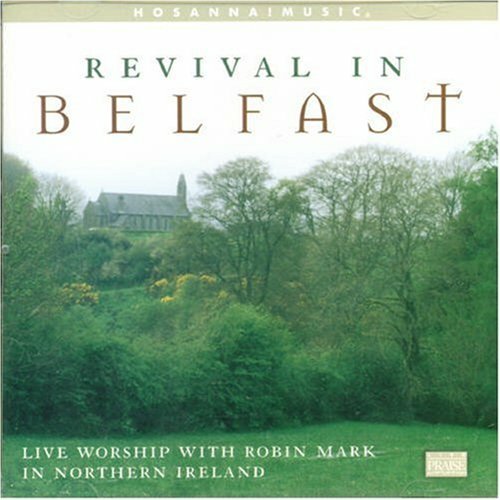 From what I can tell, Revival In Belfast was one of the last albums in this continuous train of Hosanna! Music Live Praise and Worship series. The following albums appeared on Integrity Music…including a few Hosanna! albums. In 2003, Lakewood Live: Cover the Earth was released; I disagree with this, as this is the praise and worship team of Joel Osteen’s church, led by Israel Houghton. Osteen is a prosperity gospel universalist. In my opinion, Robin Mark (b. 1969) is the best praise and worship leader in the world right now. 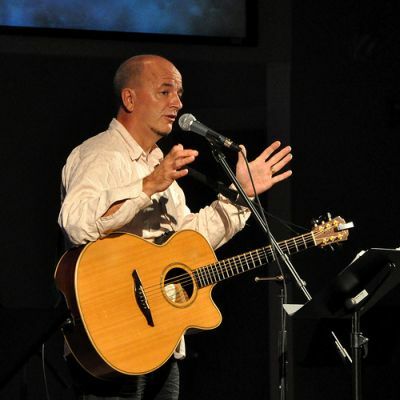 He leads worship for Christian Fellowship Church in Belfast, Northern Ireland. This entry was posted in Uncategorized and tagged Integrity Music Group, Praise and Worship Music. Bookmark the permalink.